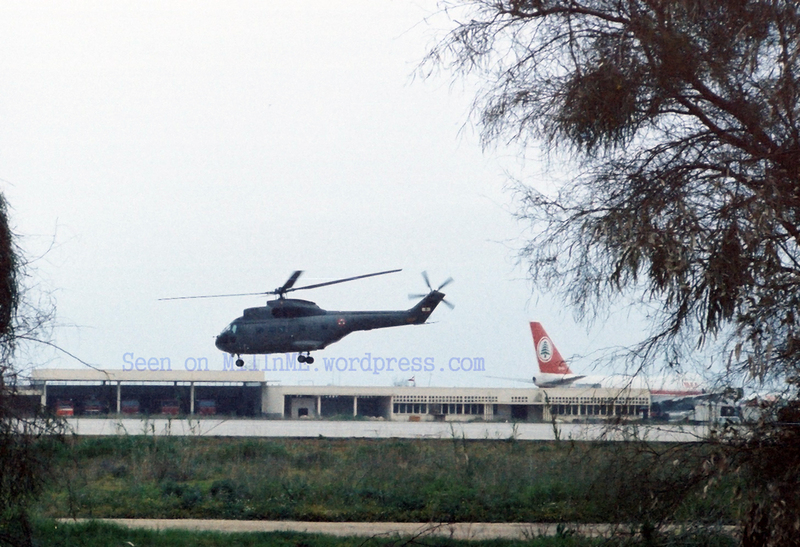 A Lebanese Air Force SA/IAR 330 Puma taking off from Beirut International Airport in 1983. 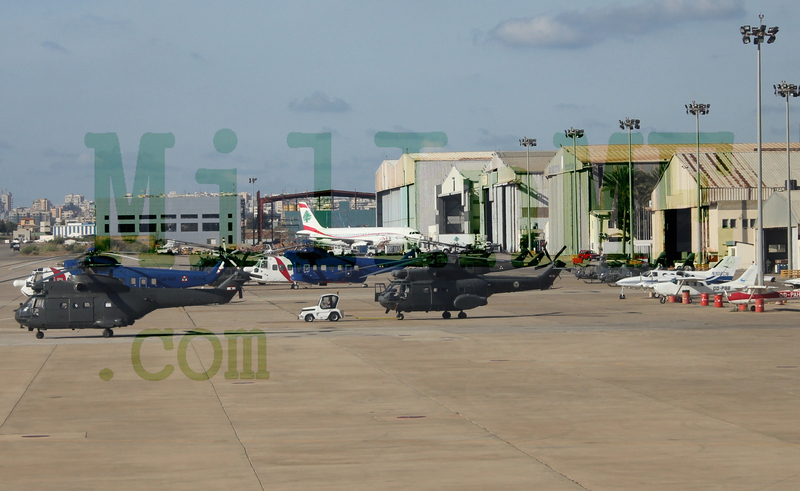 Note the MEA’s Boeing 747-200 in the background. 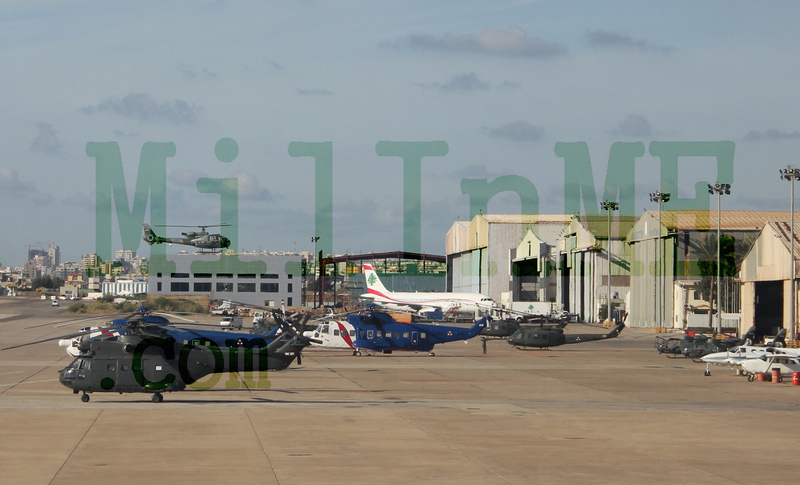 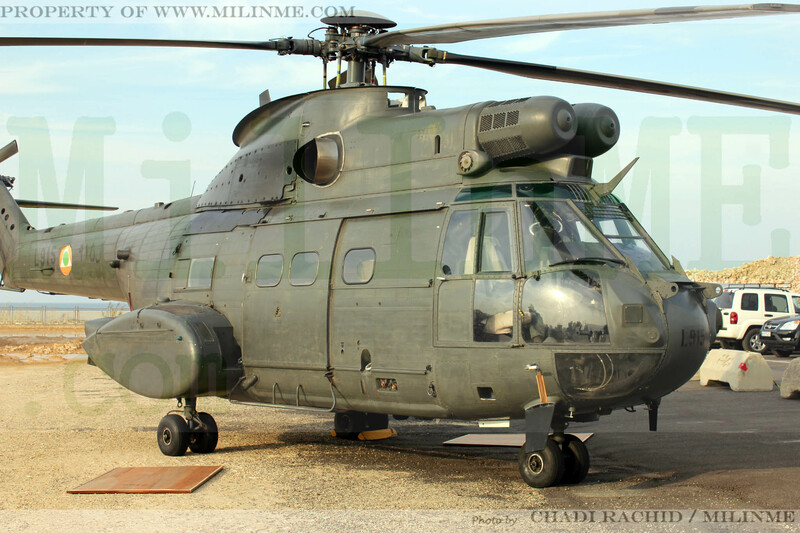 Two Sikorsky S-61N, some UH-1H and a newly received Lebanese Air Force SA-330 Puma taking position for the next patrol flight, October 2010. 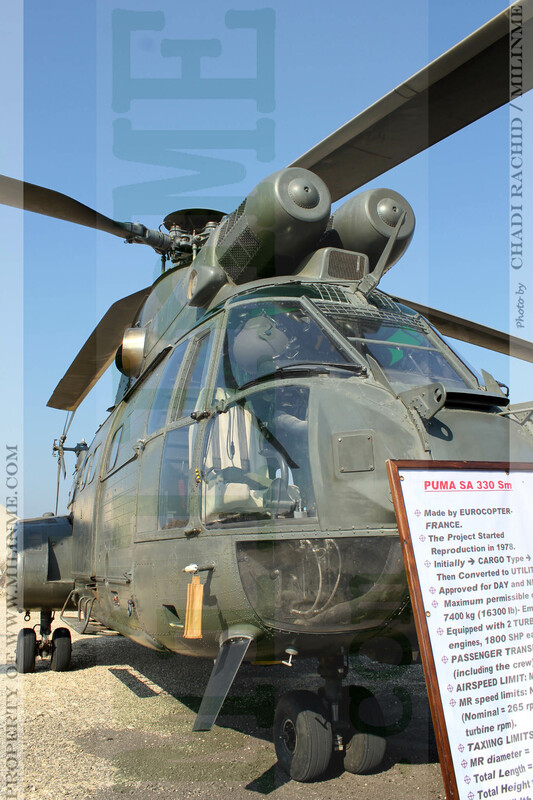 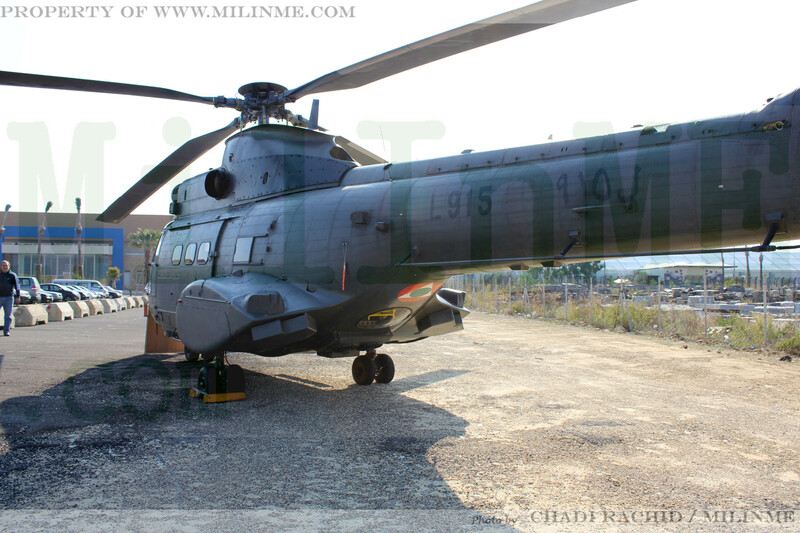 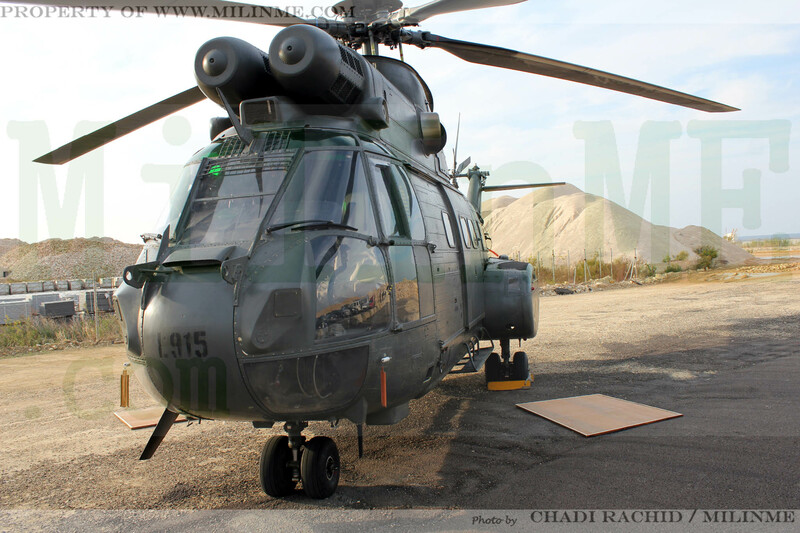 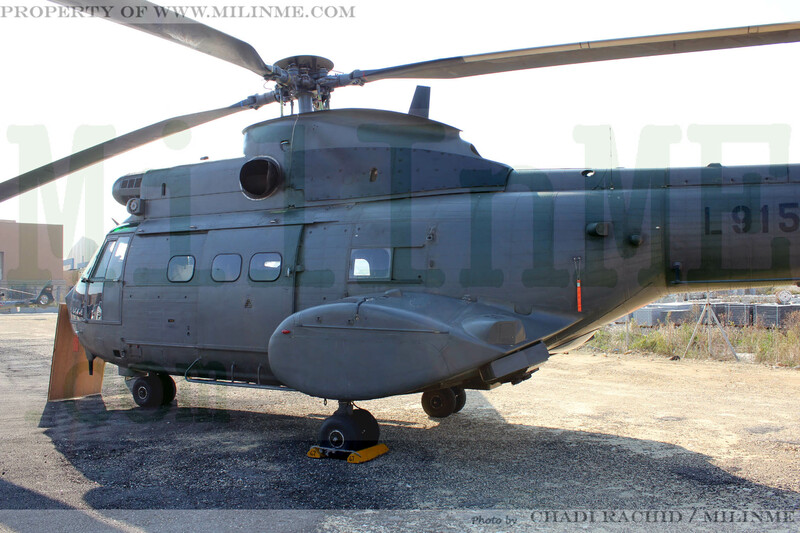 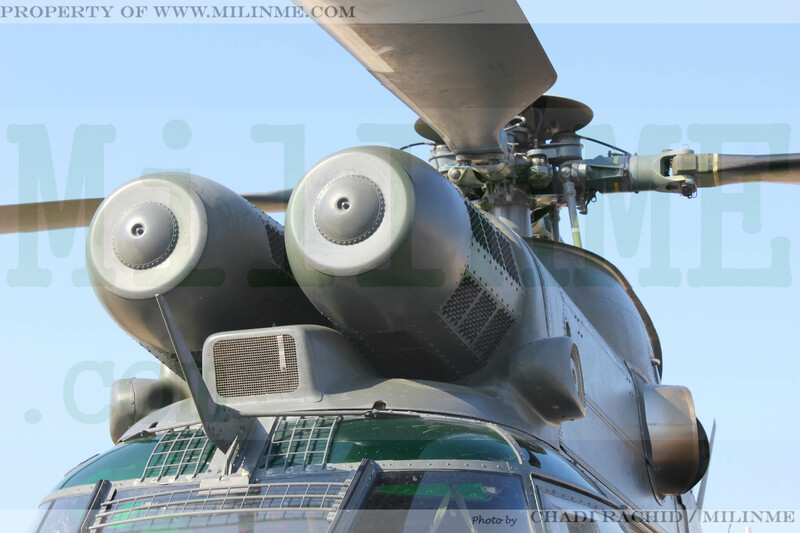 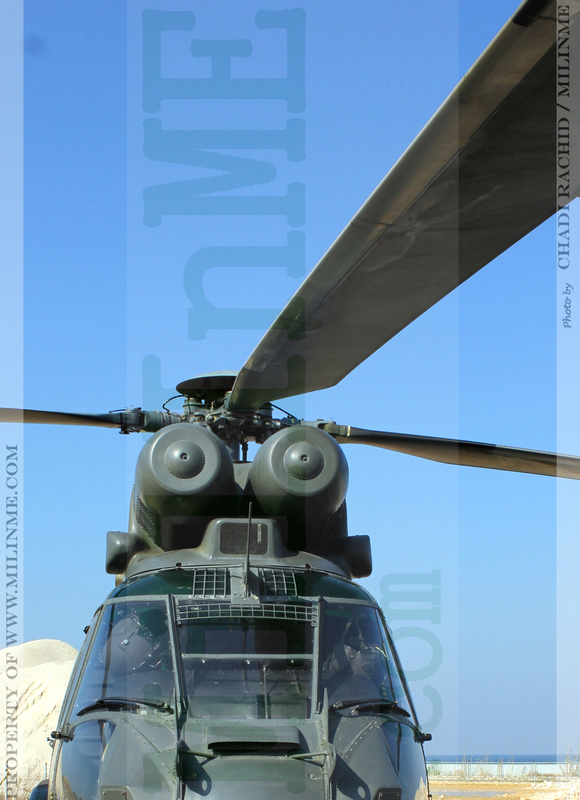 Another newly received Lebanese Air Force SA-330 Puma taking position for the next patrol flight,October 2010. 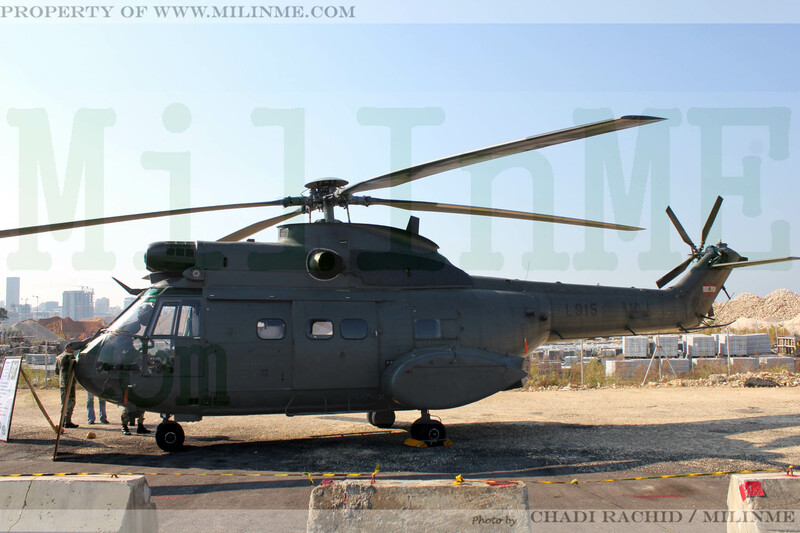 A Lebanese Air Force SA.342L Gazelle coming back from a patrol, October 2010. 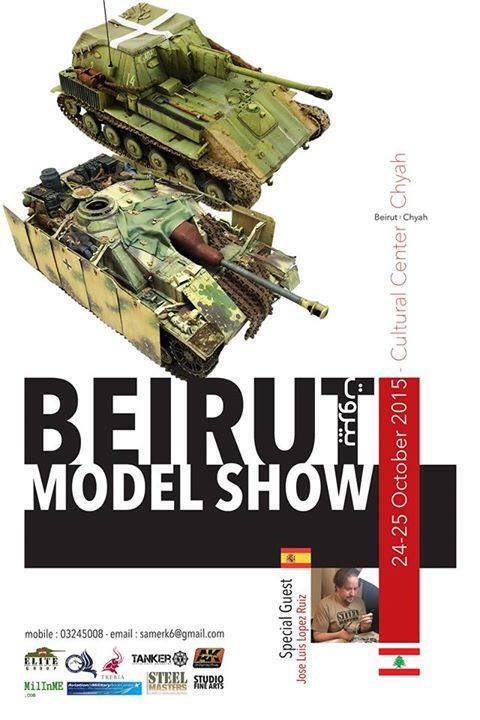 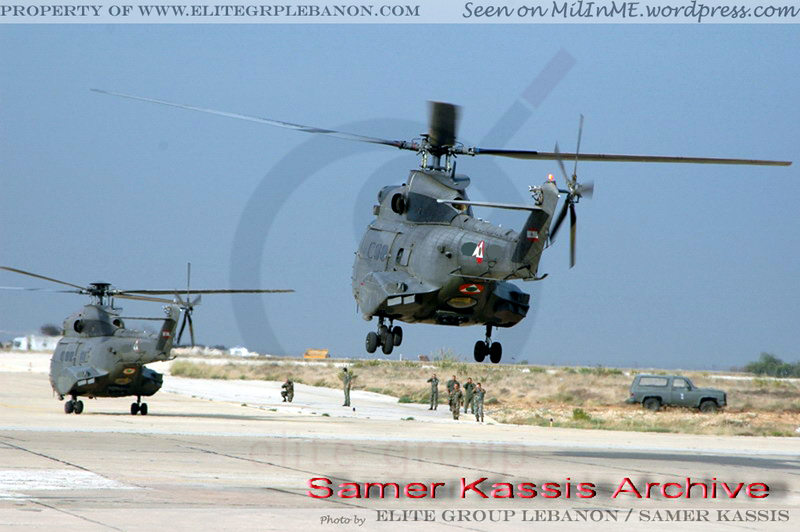 Lebanese Air Force Helicopters in position. 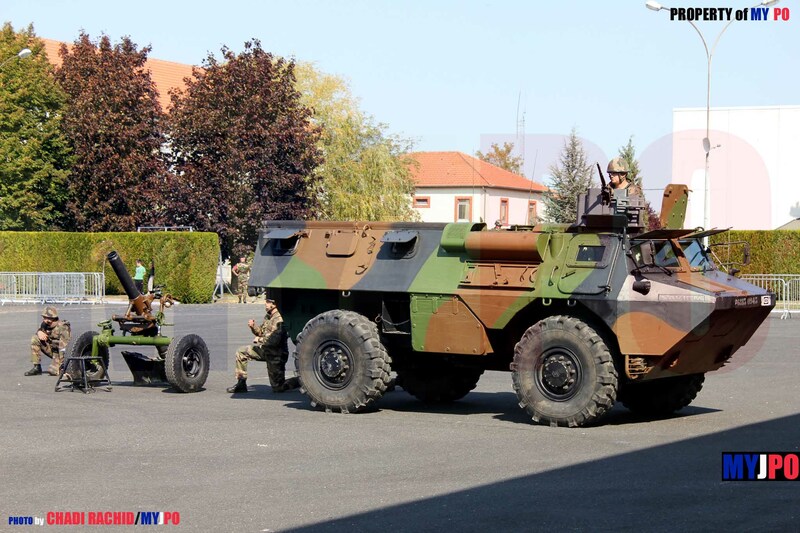 Note the Air Force M818 Fuel truck in the background,October 2010. 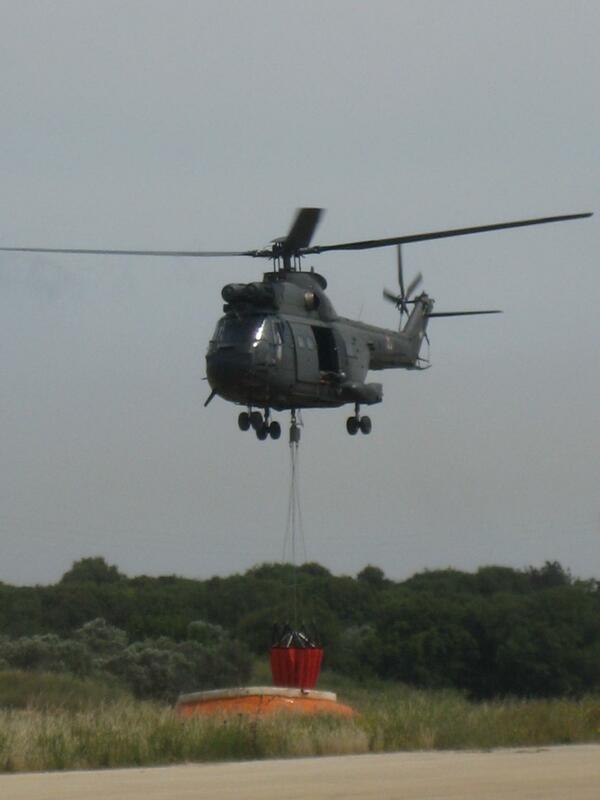 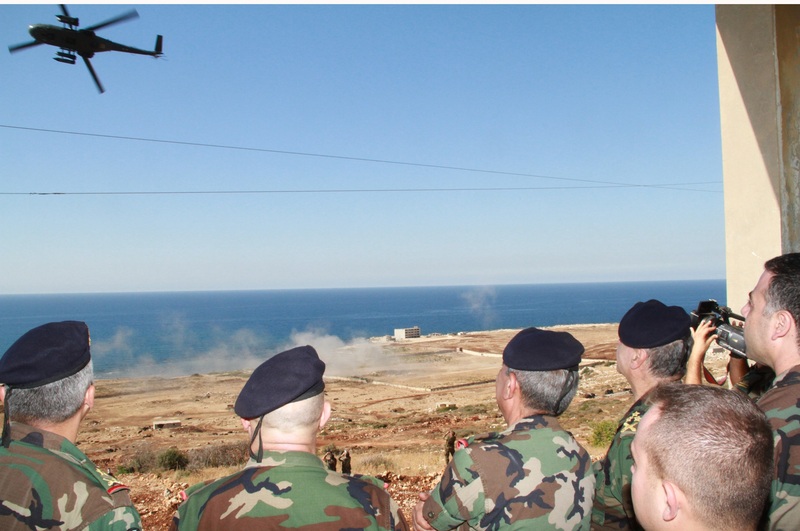 A Lebanese Air Force SA-330 Puma taking part of the USAID wild land firefighting training program, May 2011. 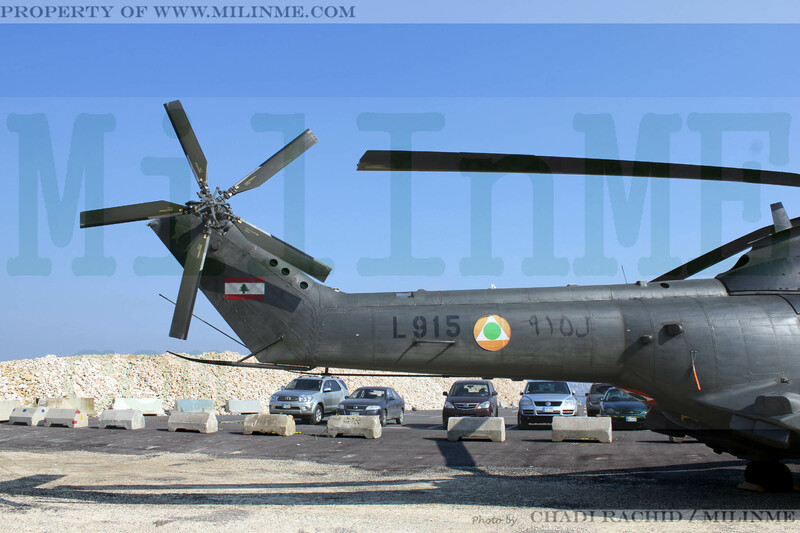 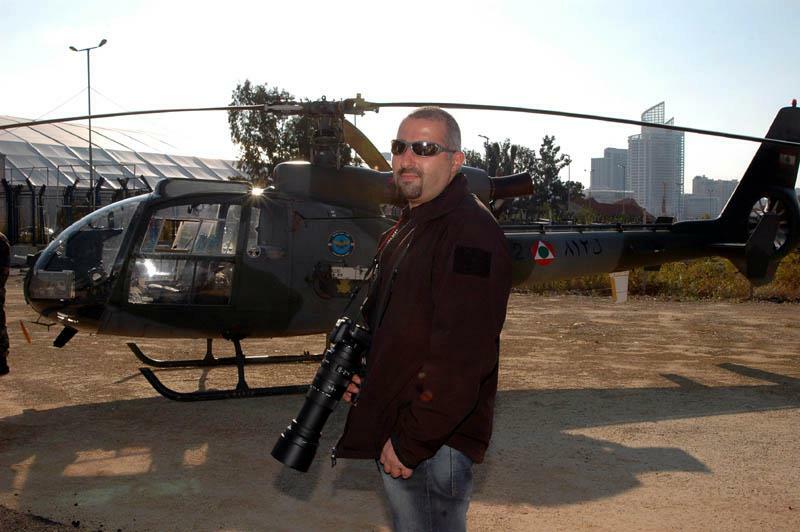 A Lebanese Air Force SA-330 Puma taking part in the Urban Operations Seminar, June 2011. 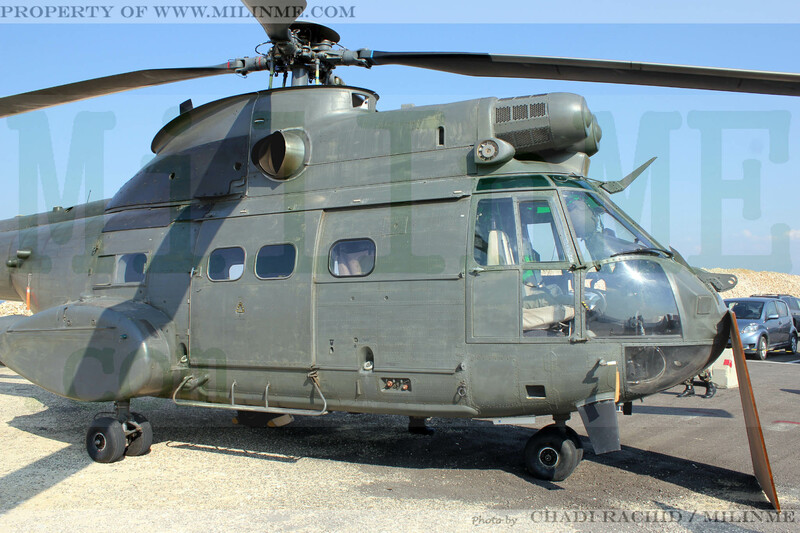 The Lebanese Air Force L917 SA/IAR 330SM Puma of the Ninth Squadron, November 22, 2011. 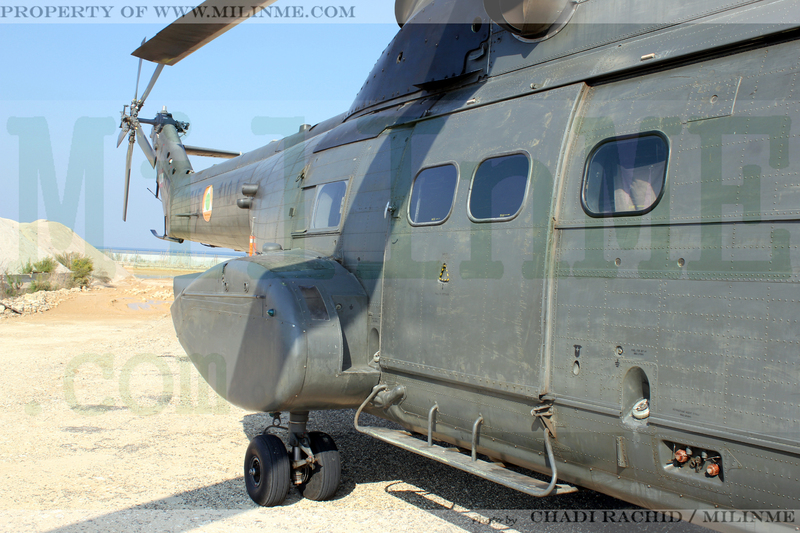 The Lebanese Air Force L915 SA/IAR 330SM Puma of the Ninth Squadron, November 22, 2011. 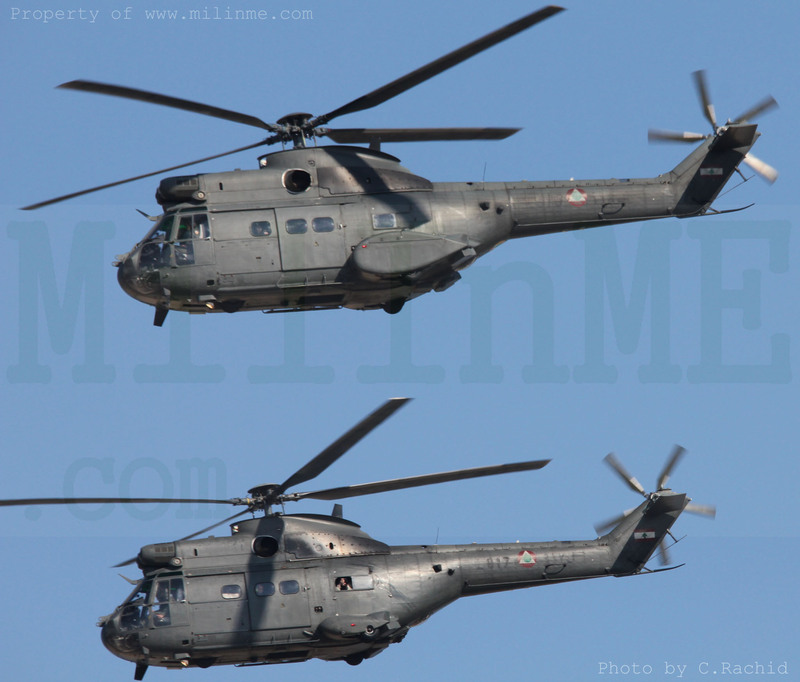 Lebanese Air Force L917 & L918 Sa/IAR 330SM Puma helicopters of the Ninth Squadron, November 22, 2011. 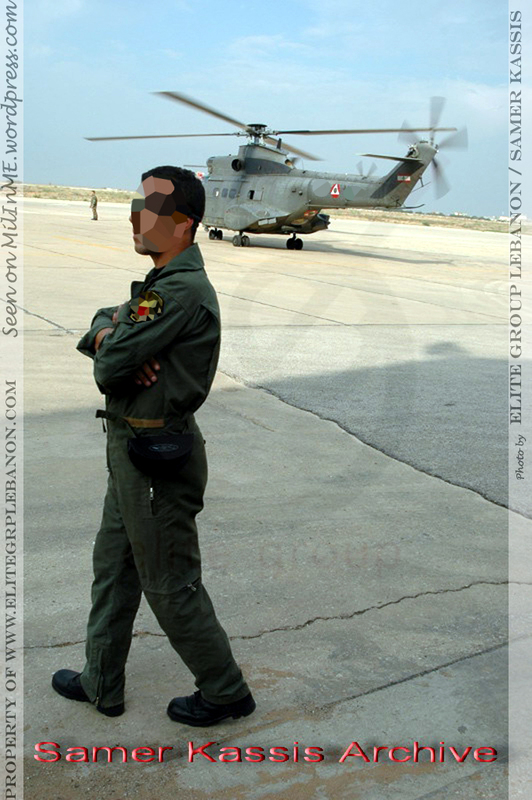 The Lebanese Air Force L918 SA/IAR 330SM Puma of the Ninth Squadron, November 22, 2011. 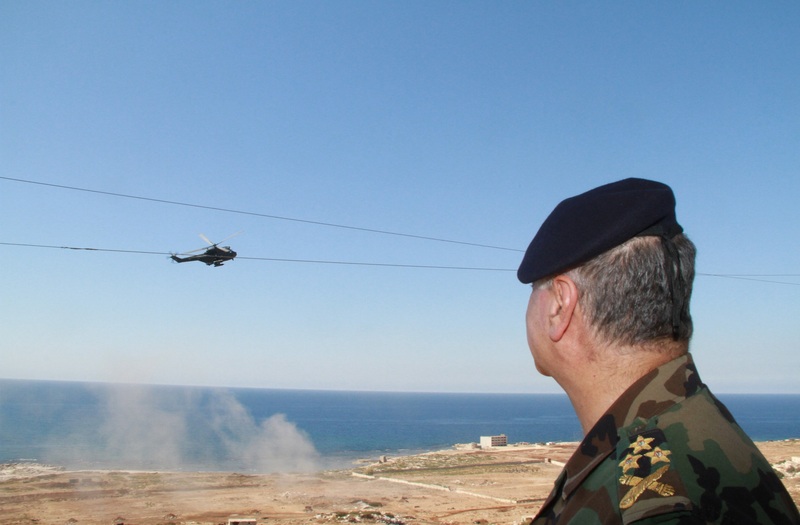 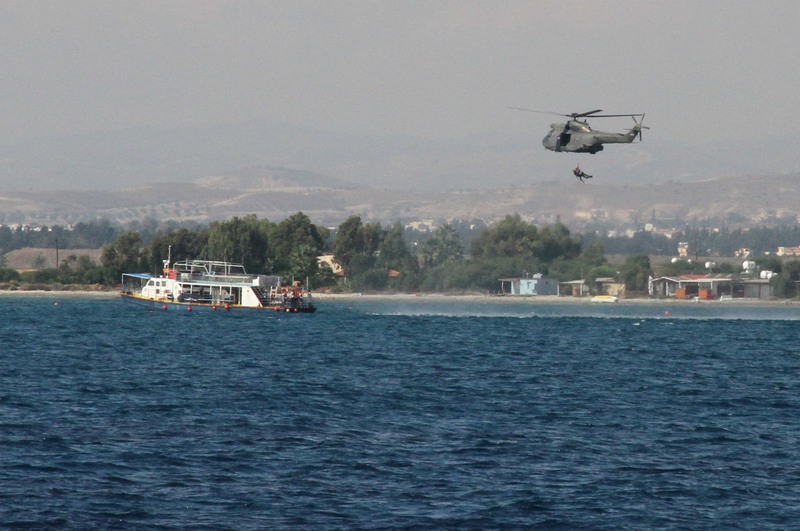 A Lebanese Air Force SA/IAR 330SM Puma during the Argonaut exercise, October 2012. 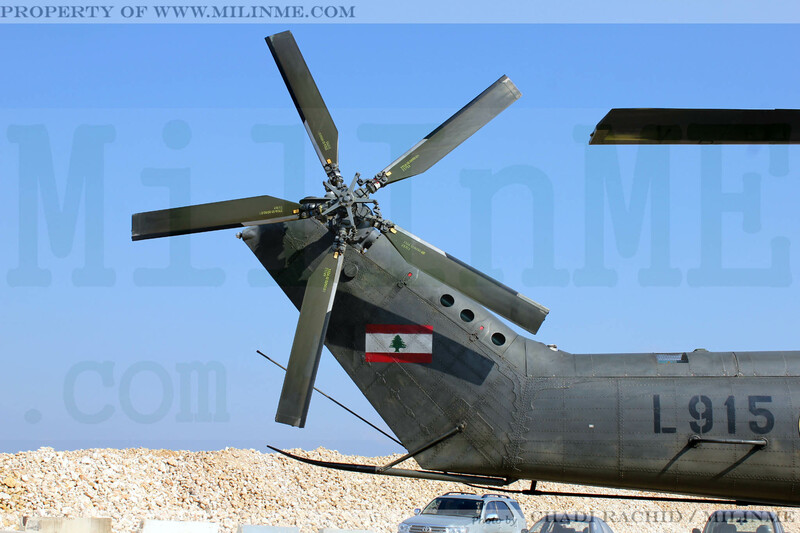 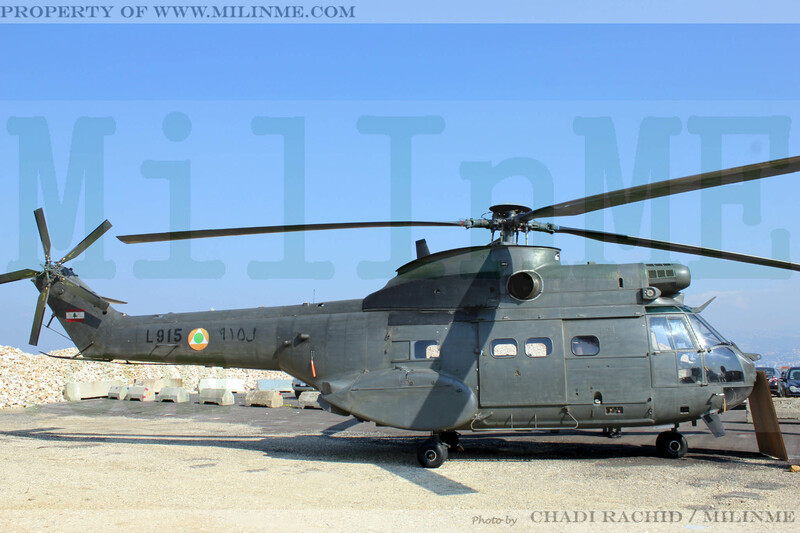 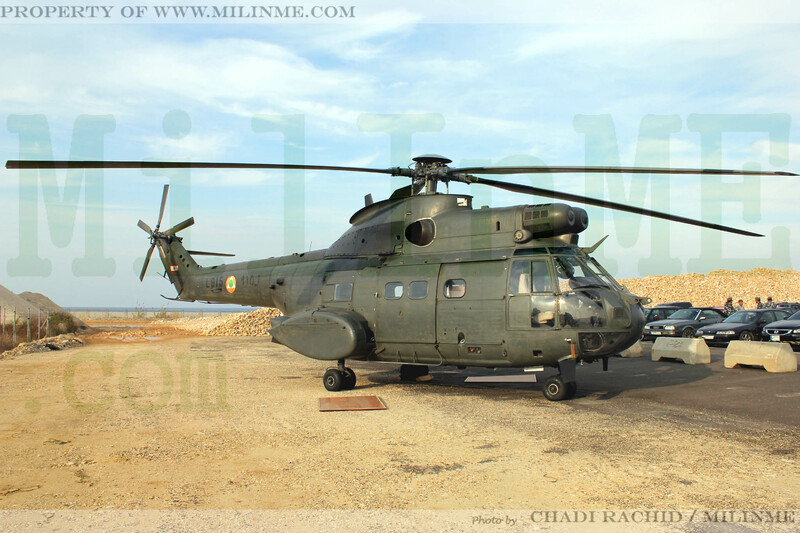 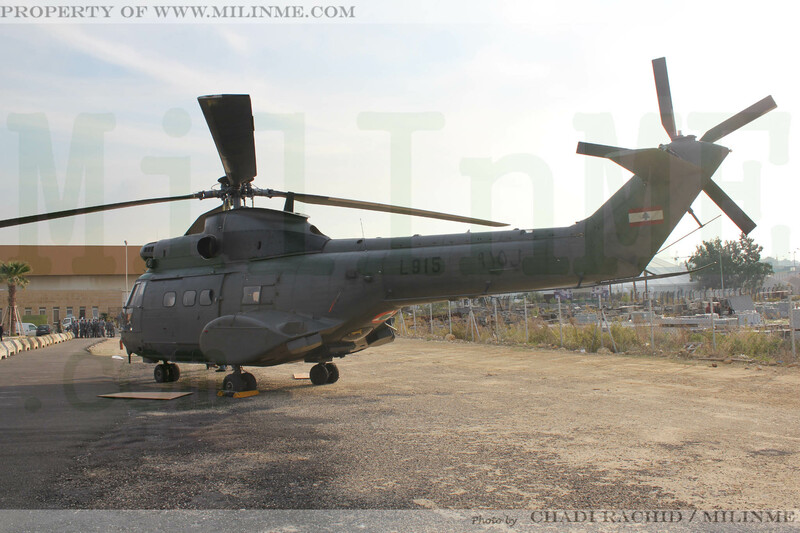 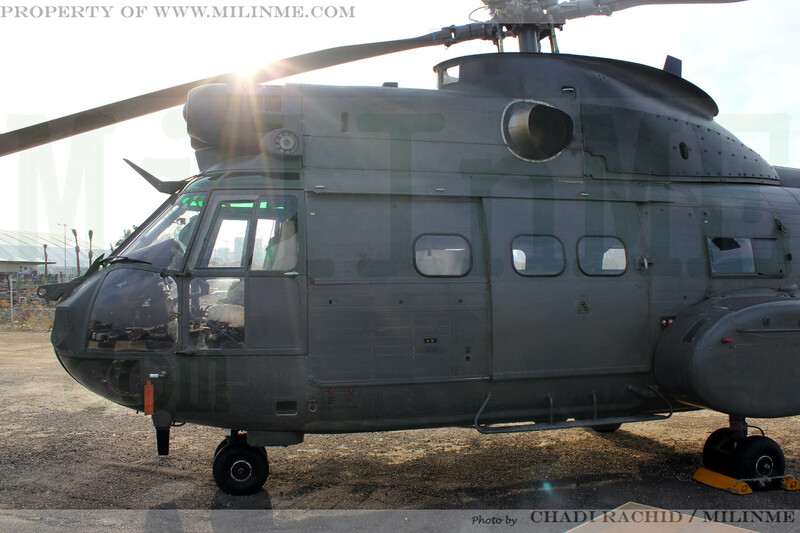 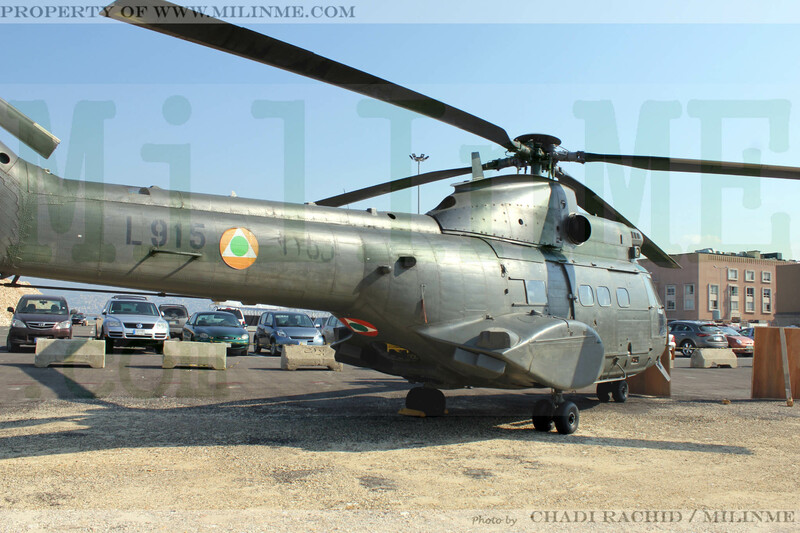 A Lebanese Air Force SA/IAR 330SM Puma helicopter getting ready to take off and join the military parade, November 22, 2012. 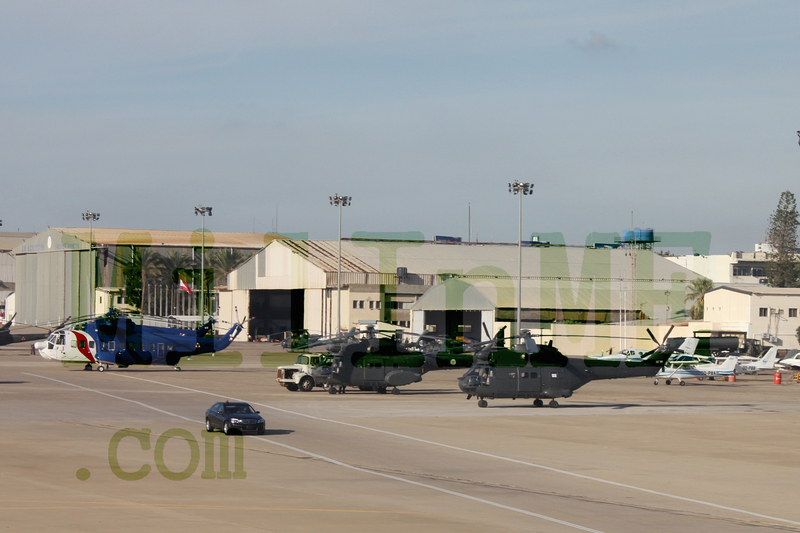 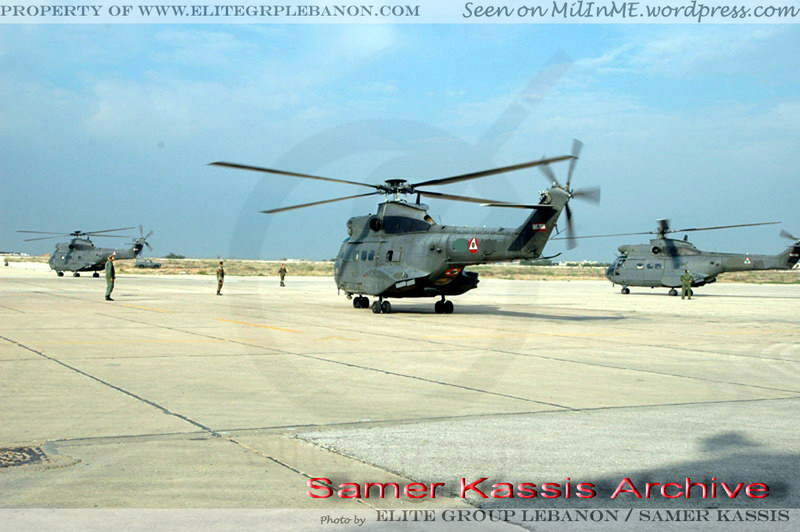 Three Lebanese Air Force SA/IAR 330SM Puma helicopters getting ready to take off and join the military parade, November 22, 2012. 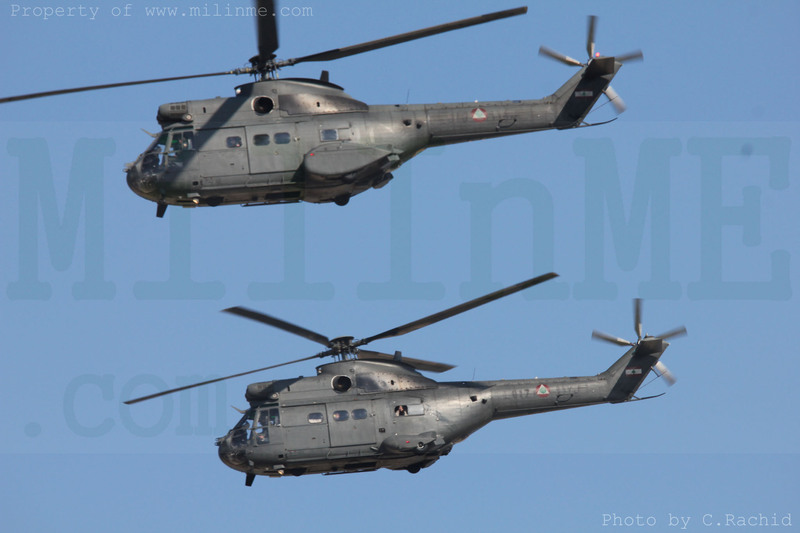 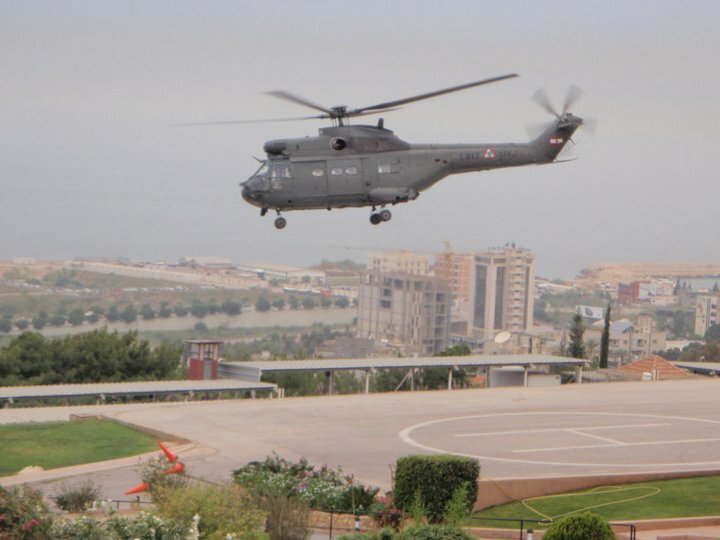 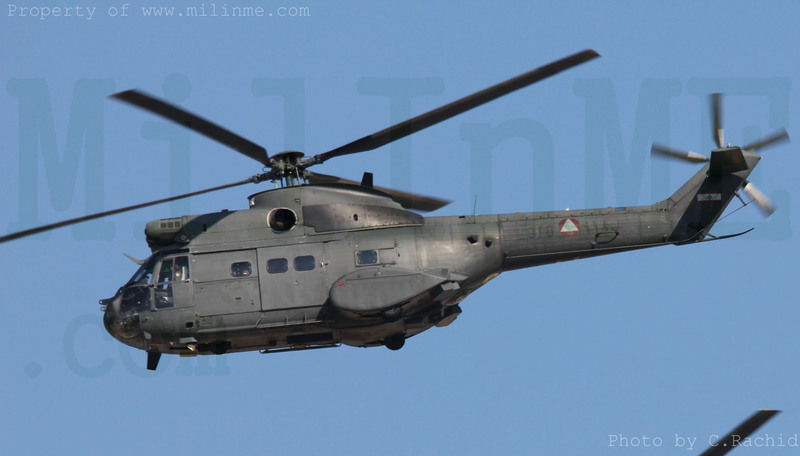 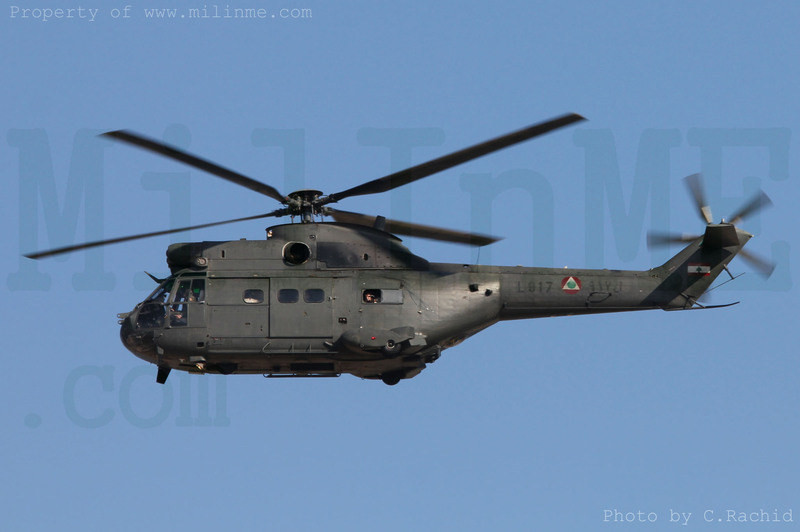 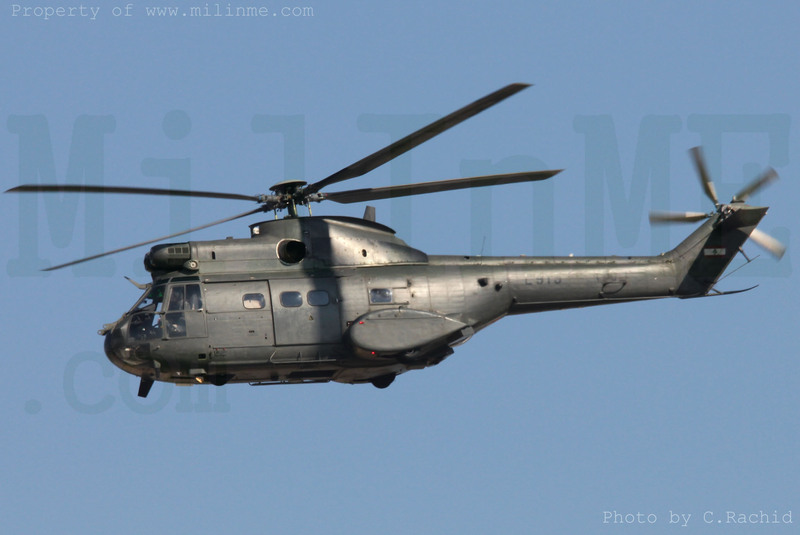 Lebanese Air Force SA/IAR 330SM Puma helicopters taking off and heading for the military parade, November 22, 2012. 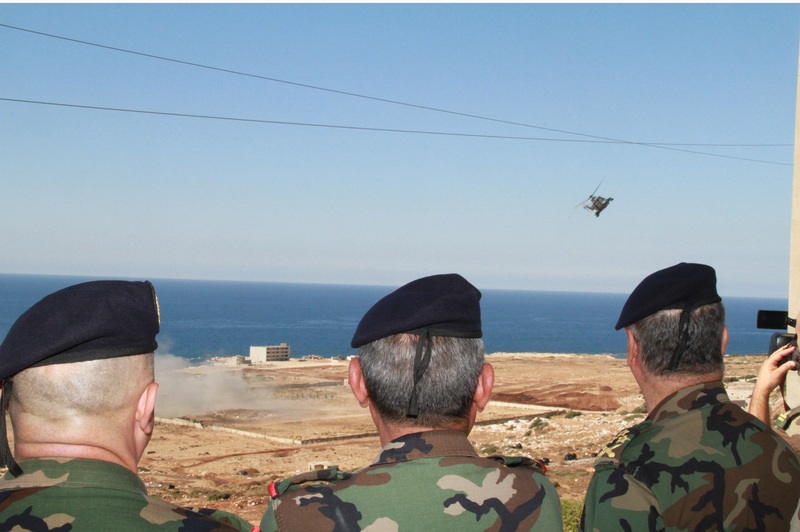 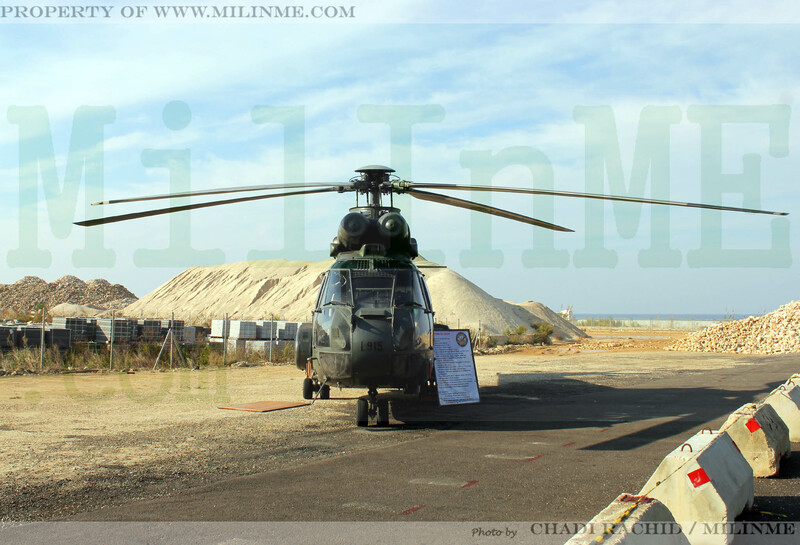 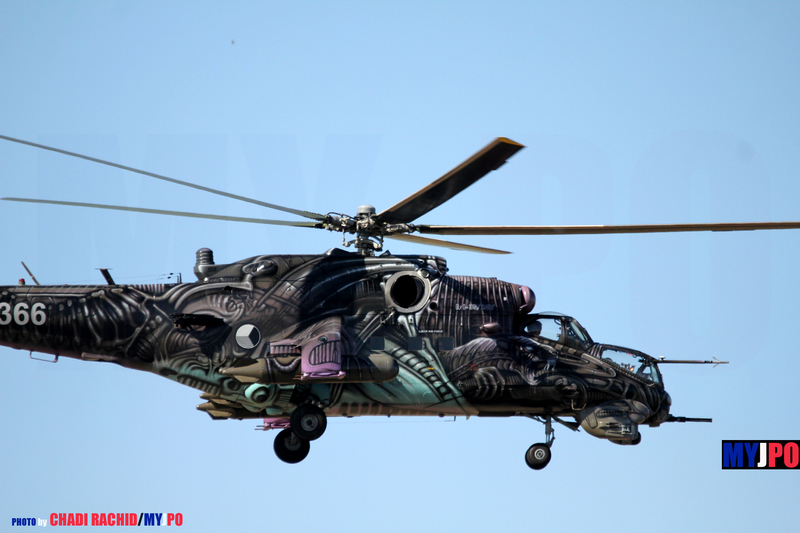 The LAF SA/IAR 330SM Puma Gunship in action in front of the Lebanese Army Staff, October 10, 2013. 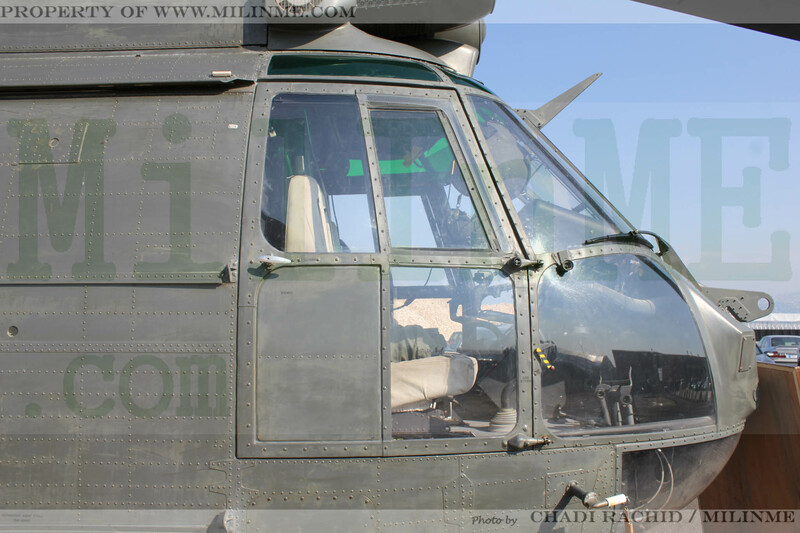 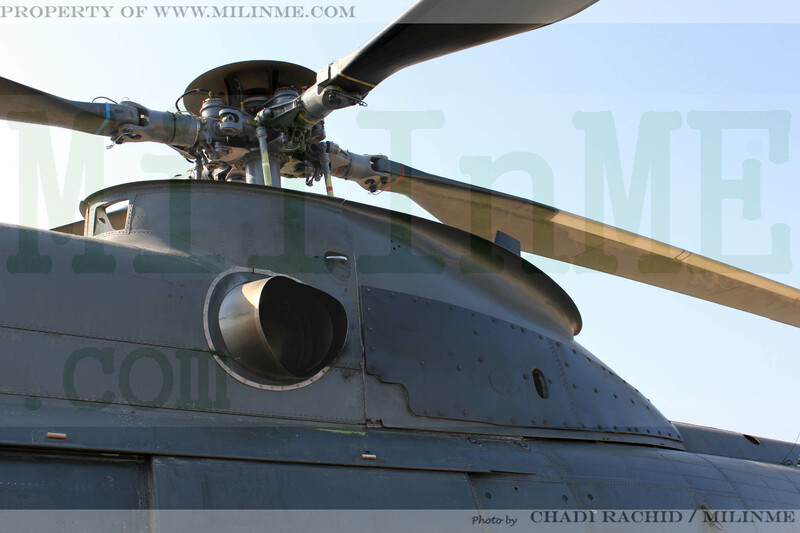 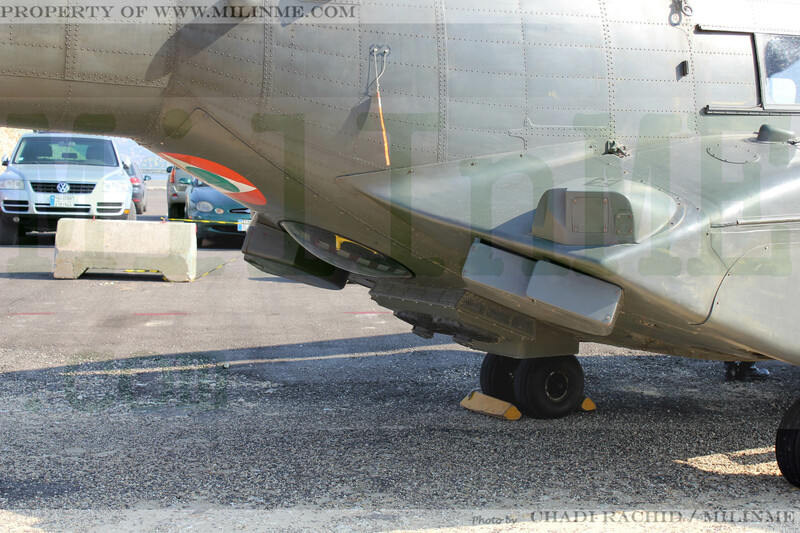 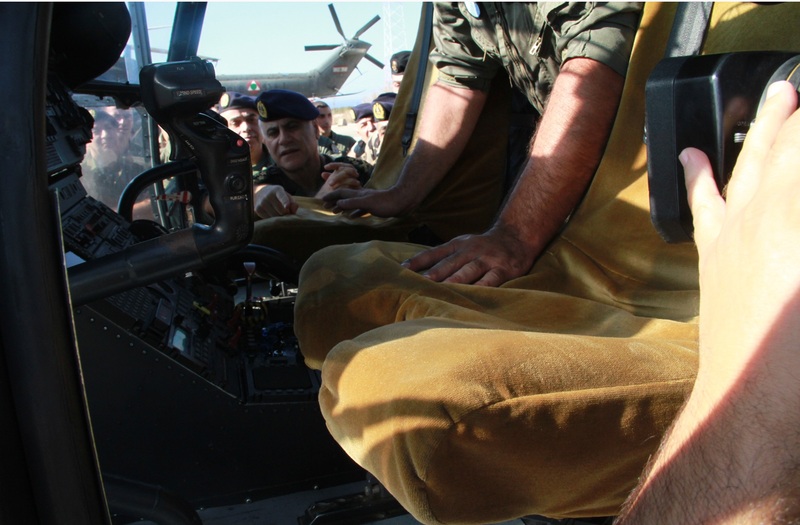 The Lebanese Army Commander in Chief checking the mount and gun cradle on the LAF SA/IAR 330SM Puma, October 10, 2013. 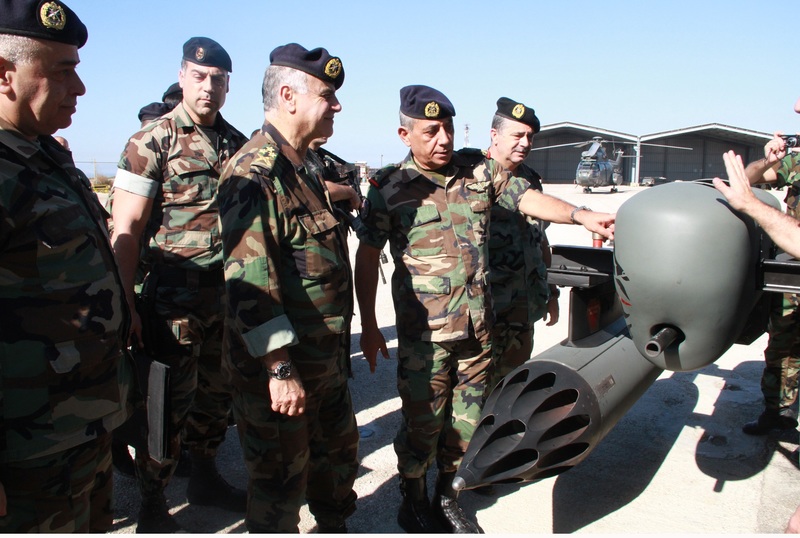 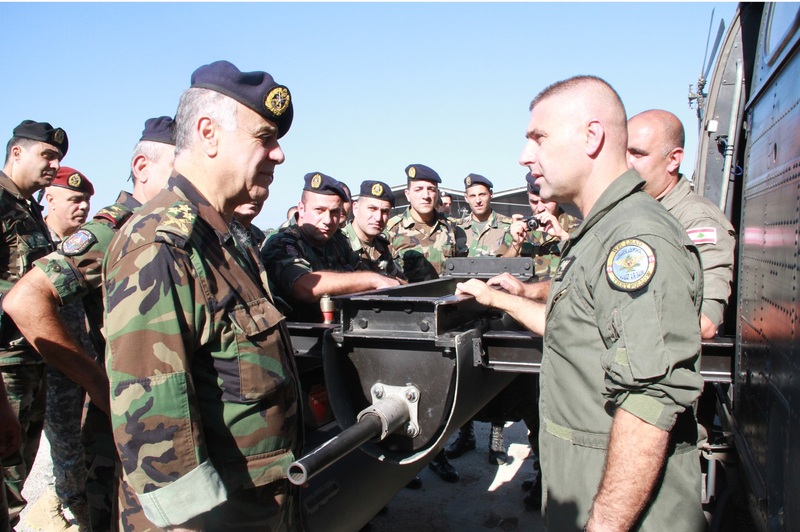 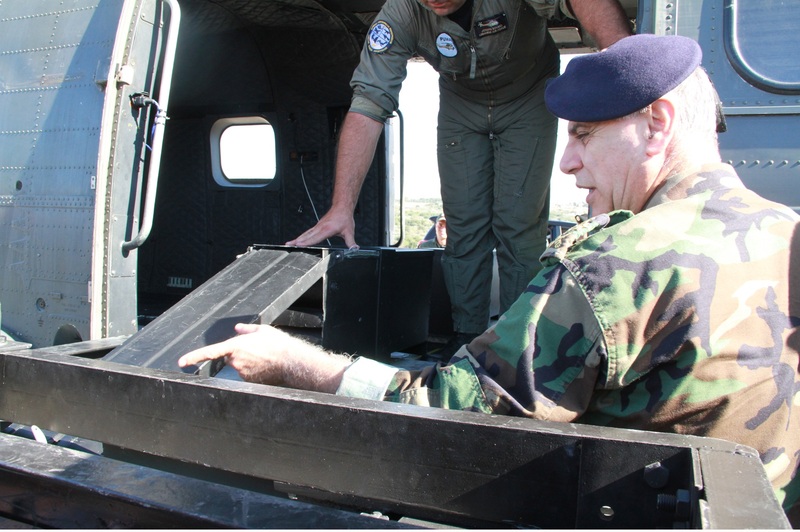 The Lebanese Army Commander in Chief checking the mount and gun cradle on the LAF SA/IAR 330SM Puma, October 2013. 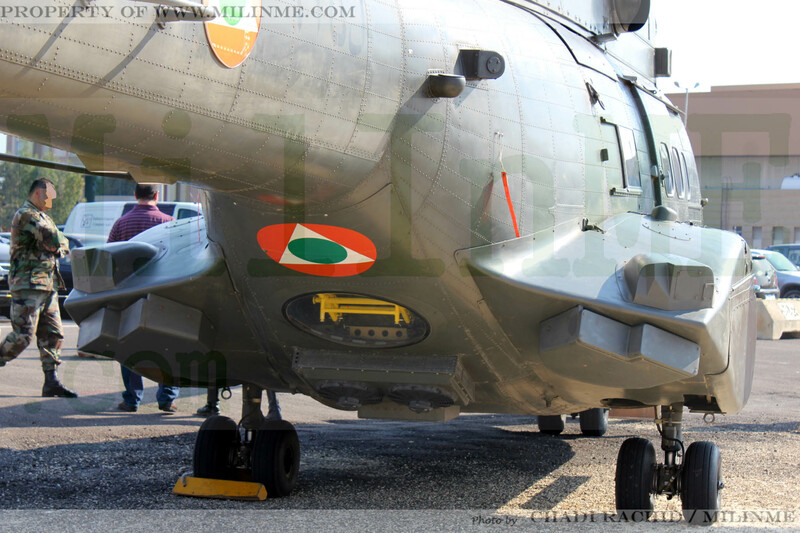 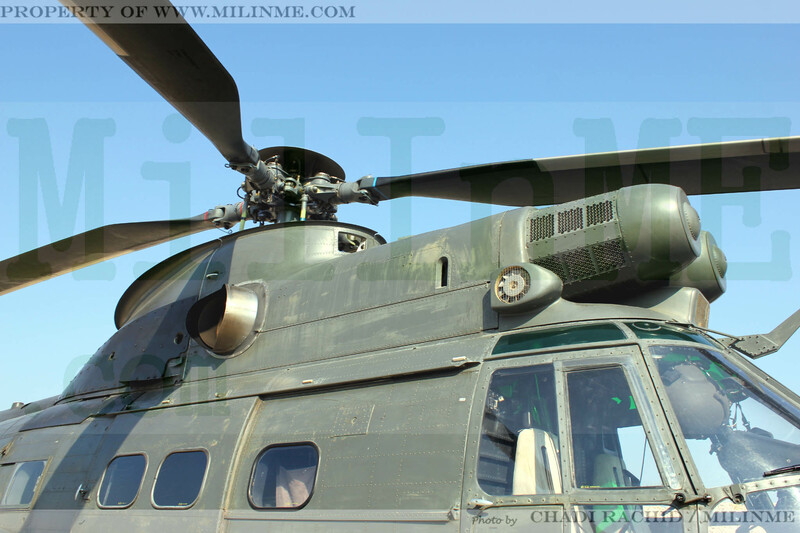 The ADEN 30mm cannon pod mounted on the LAF SA/IAR 330SM Puma uncovered. 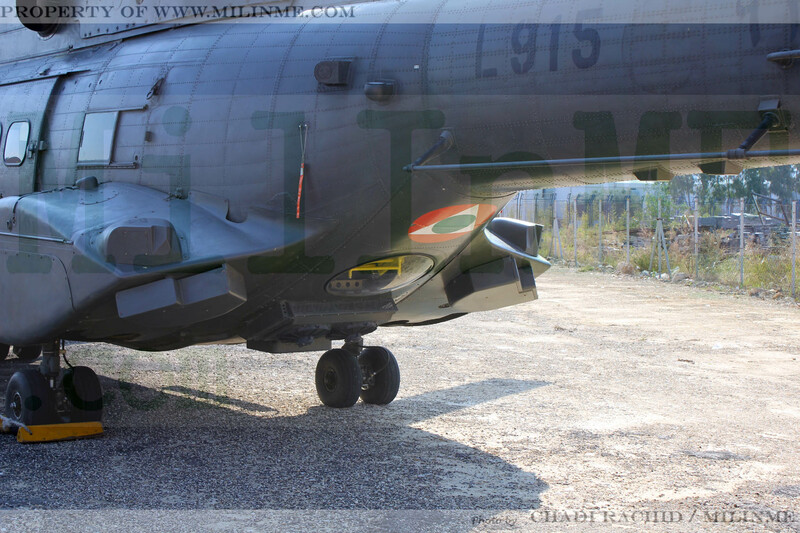 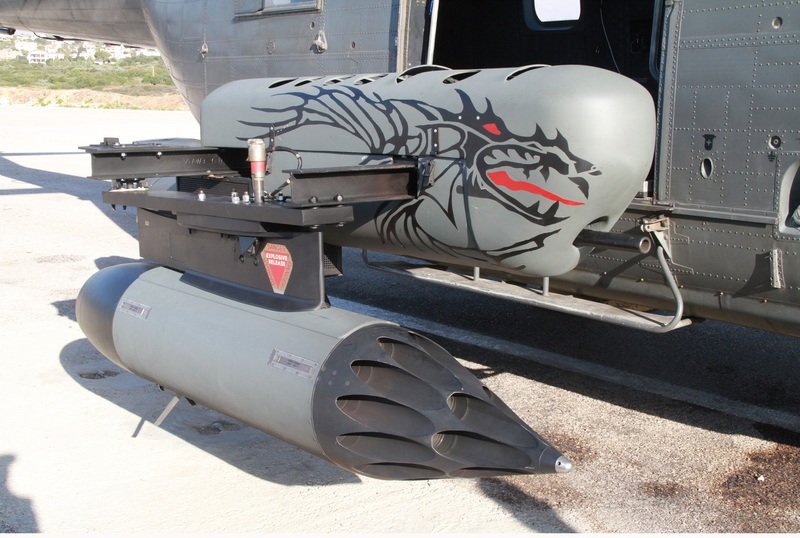 The ADEN 30mm cannon pod and the SNEB 68mm rocket launcher mounted on the LAF SA/IAR 330SM Puma. 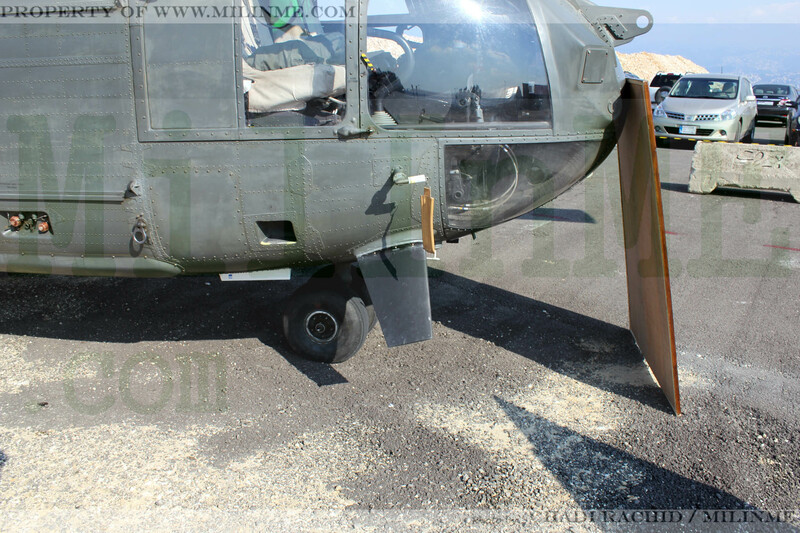 The ADEN 30mm cannon pod and the SNEB 68mm rocket launcher mounted on the LAF SA/IAR 330SM Puma, October 10, 2013.